January 2015 - The Webb Family Serving at Grace International School Chiang Mai. We are now two and a half weeks into a new term and I’m excited about my role which is to teach Theology to around 80 high school students. I have young people aged between 14 and 18 in my classes. Its very exciting being able to do this as I want the students to be able to give a personal, reasoned, intellectually rigorous and persuasive defence of their faith when they leave school. 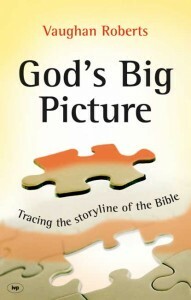 The course taught previously is biblical theology which involves tracing the narrative of the bible from start to finish. I have decided to divide our time into three: looking firstly at world-views and contemporary culture using Ted Turnau’s excellent book: Popologetics. 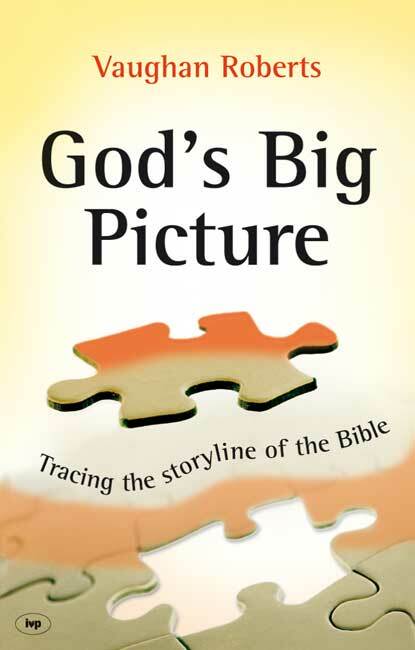 Next we will trace the theme of ‘the kingdom’ through the bible using Vaughan Roberts’ superbly accessible book God’s big picture and then we will select some topics of systematic theology using Wayne Grudem’s Introduction to Christian belief. We have had great fun with the first of these units analysing the world-views of song writers, movie makers and play writes. In scrutinizing the plot of Kung Fu Panda we noted how the western idol of self belief is married with the eastern belief that the universe has a destiny for you. 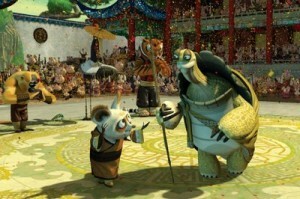 To find inner peace, as wise Oogway instructed the anxious Shifu: ‘ . . . you must abandon the illusion of control and submit to the destiny of the universe.’ Turnau’s advice on how to critique popular art has led us to ask the questions: 1. What is the plot? 2. What is the medium and genre of the art you are studying? 3. What is true and beautiful in this imaginary world? 4. What is false and evil and what are the idols it exposes. 5. How does the true gospel trump and replace the idol? Alongside this, we have discovered that in our world there is no such thing as an unbeliever. Every human being, either knowingly or unknowingly, bases their life decisions on a set of pre-suppositions which they take by faith. We have traced how the Enlightenment has led to the intellectual community assuming the pre-suppositions of philosophical naturalism. Poor old Descartes must be turning in his grave. 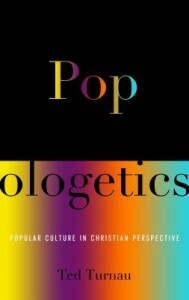 (This is of course an idiom not a theological statement). So I have enjoyed these first few weeks of the new term. I’m spending a lot of time preparing lessons. The family are doing well too. Sam and Lois are representing the school in soccer. Joe will start training twice a week too. Isaac seems a little happier at nursery. Ann is excited that her Mum and Dad will be joining us for 10 days from next Wednesday. We all miss blighty and the snow. We hope to make it back in June if finances allow. Thank you so much for your prayers.